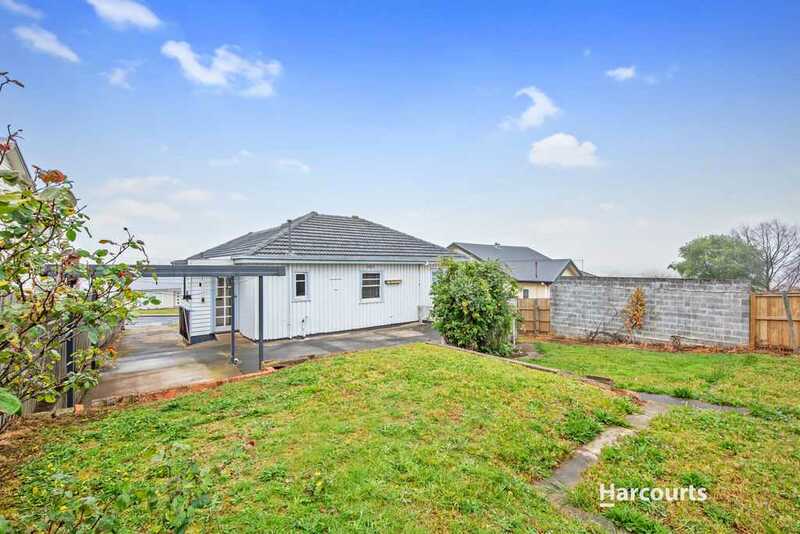 We don't see many properties under 150k these days but here is one of those rare ones! 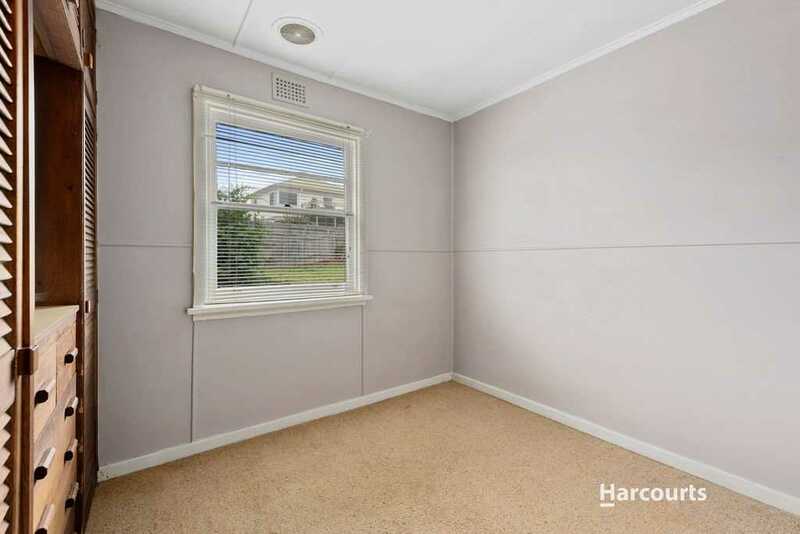 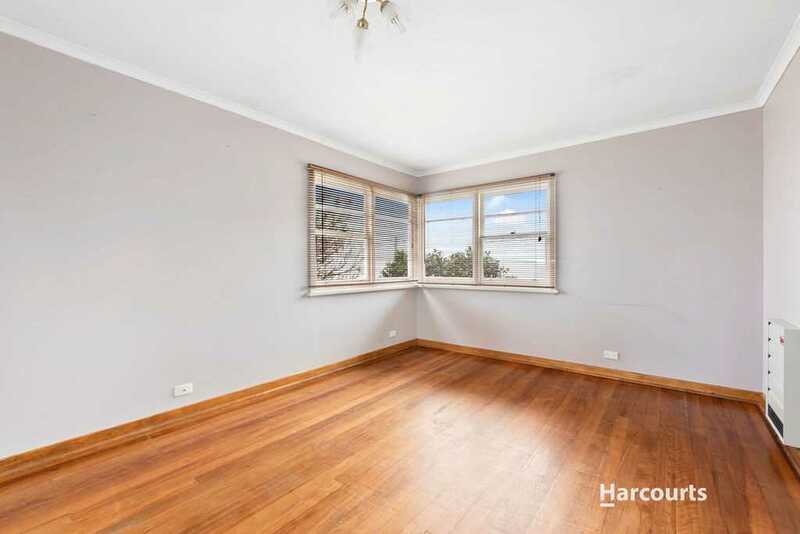 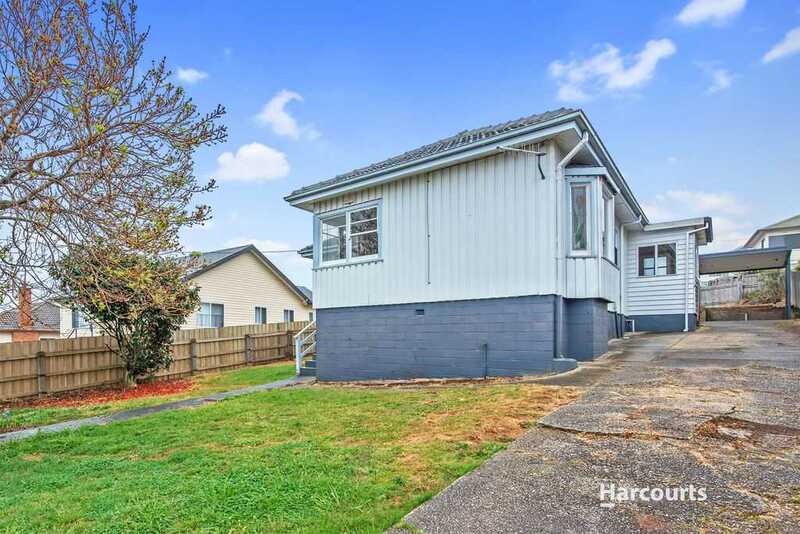 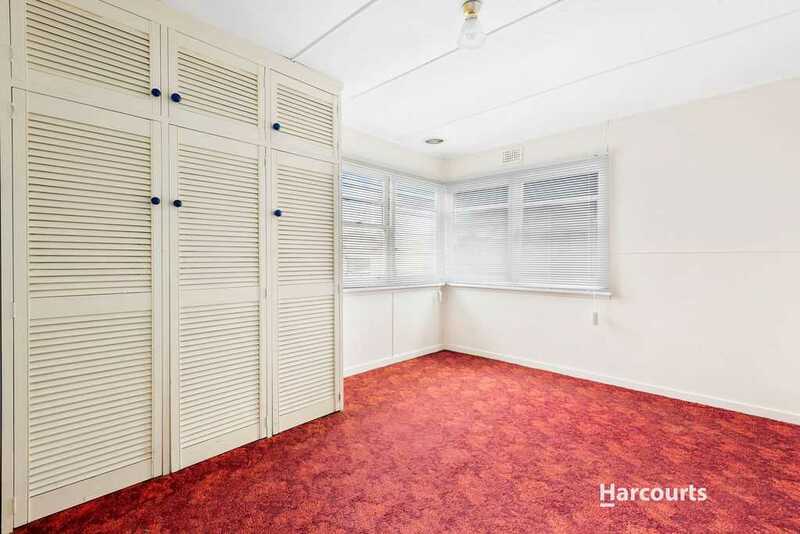 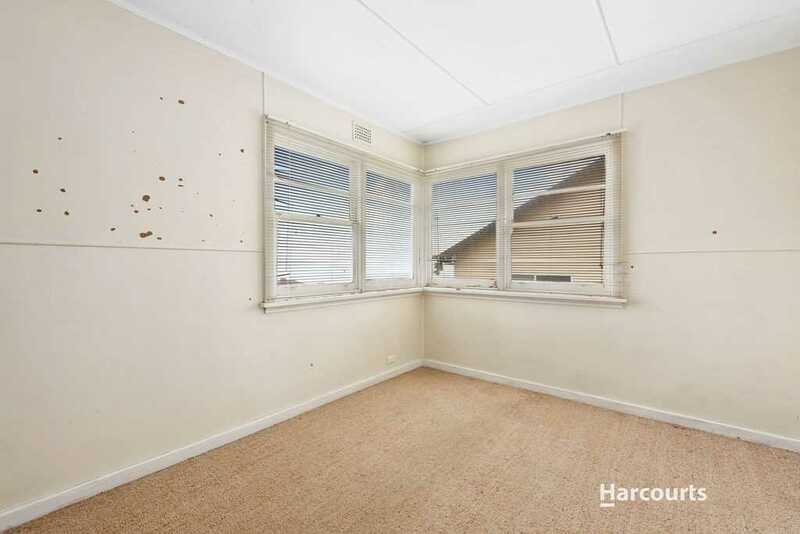 Sure it needs some work but it has amazing potential sitting on the top side of the street featuring 3 bedrooms, electric heating, carport, a tile roof and all only a short distance to the Upper Burnie shopping centre. 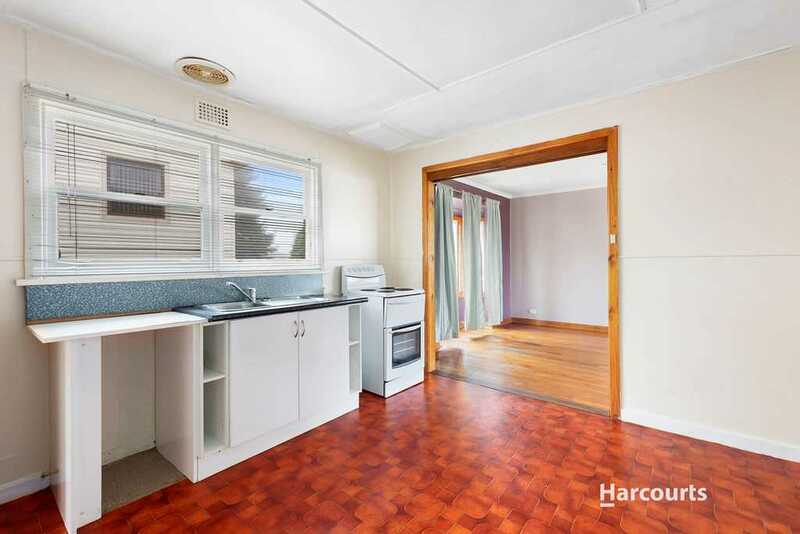 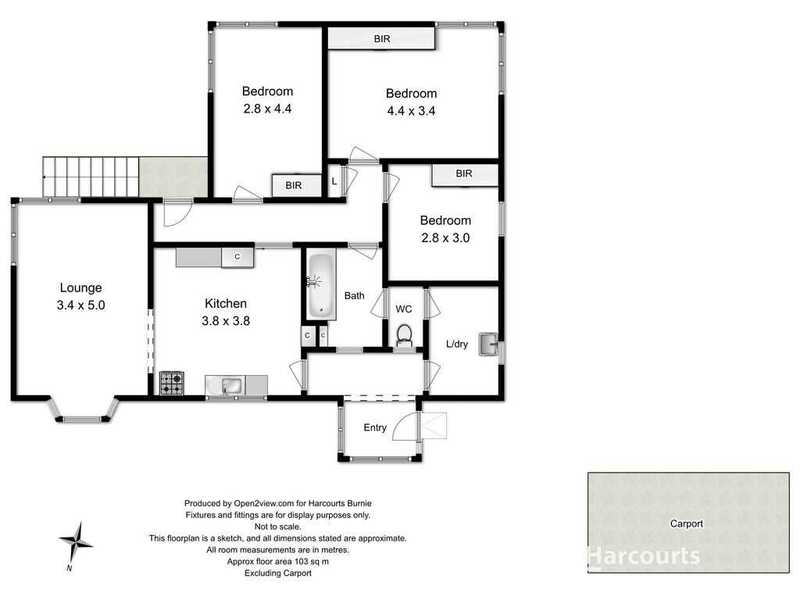 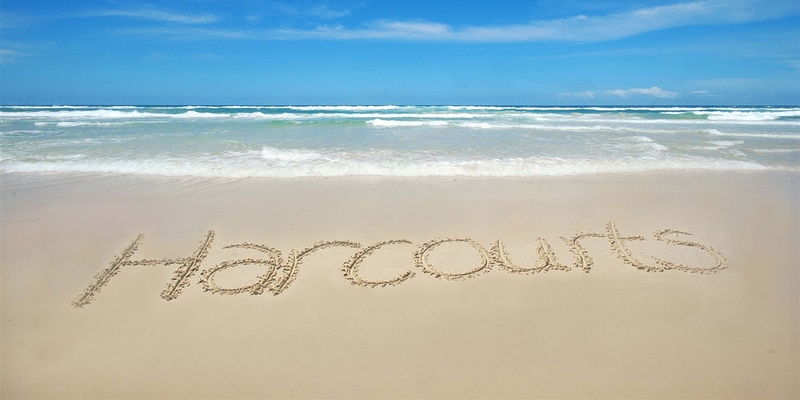 Perfect for the first home buyer or real potential for the property flipper. 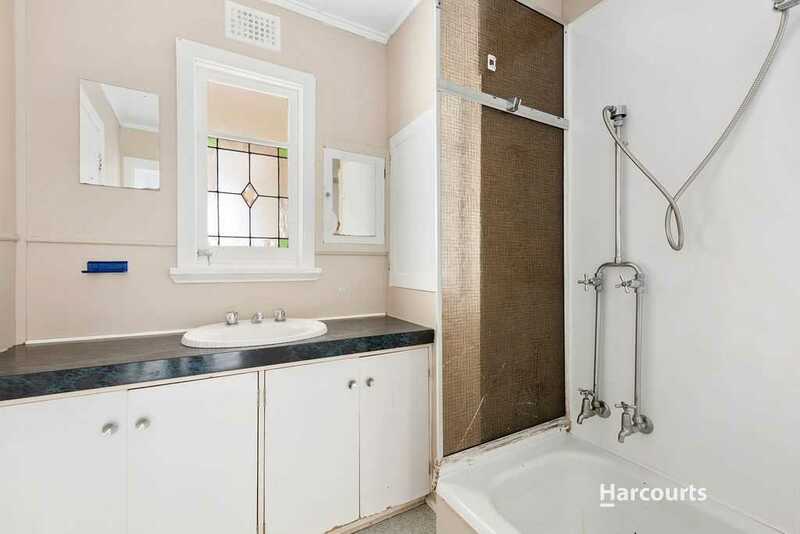 Get in quickly on this one!